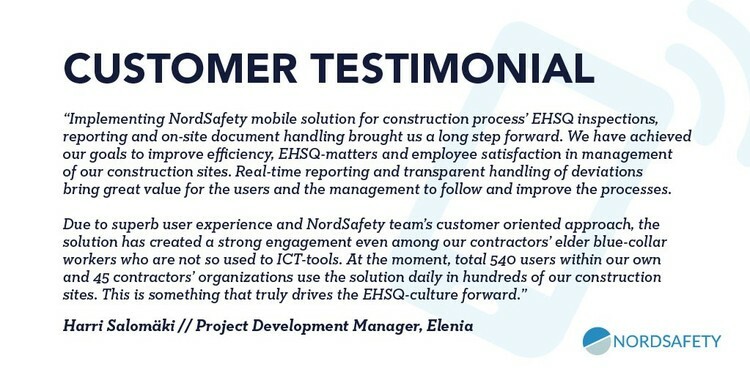 "Implementing NordSafety mobile solution for construction process' EHSQ inspections, reporting and on-site document handling brought us a long step forward. We have achieved our goals to improve efficiency, EHSQ-matters and employee satisfaction in management of our construction sites. Real-time reporting and transparent handling of deviations bring great value for the users and the management to follow and improve the processes. Due to superb user experience and NordSafety team's customer oriented approach, the solution has created a strong engagement even among our contractors elder blue-collar workers who are not so used to ICT-tools. At the moment, total 540 users within our own and 45 contractors' organizations use the solution daily in hundreds of our construction sites. 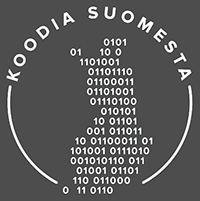 This is something that truly drives the EHSQ-culture forwards." 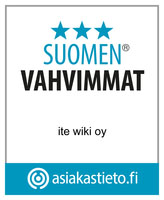 Harri Salomäki // Project Development Manager, Elenia.